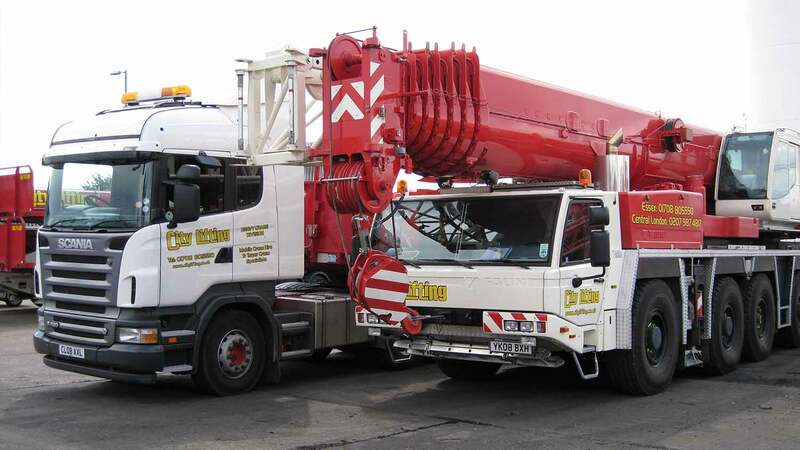 All terrain cranes are the mainstay of most crane fleets. 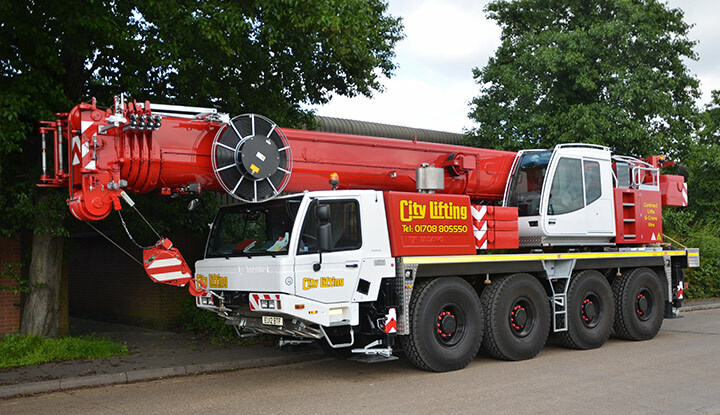 We keep our fleet up to date and choose the best machines available from the best manufacturers. Grove all-terrain cranes deliver powerful lifting performance, superior off-road mobility and fast highway speeds. Combine these benefits with industry leading reliability, service and support. All terrain cranes can move quickly to any job site, on or off road. Compact with excellent manoeuvrability and designed with on man operation in mind. All terrain cranes are quickly rigged, even in confined joists. The ergonomic cab provides operator comfort.